FutureJazz is the latest work by drummer and electronic percussionist E. Doctor Smith (Brian Eno, Madonna, John Wubbenhorst & Facing East) and his seventh album on the Edgetone Records label. 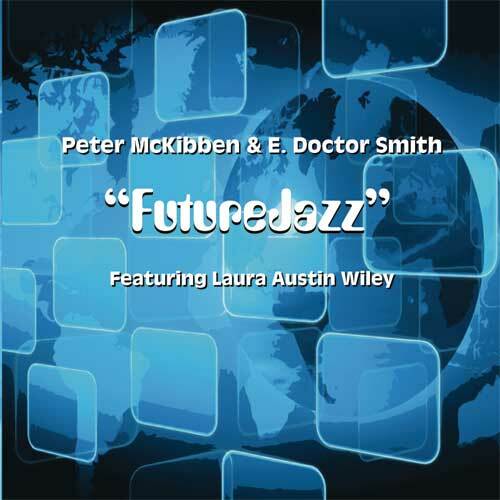 FutureJazz unites Smith with guitarist Peter McKibben (Savant Garde) and features flautist, Laura Austin Wiley (Resonance). 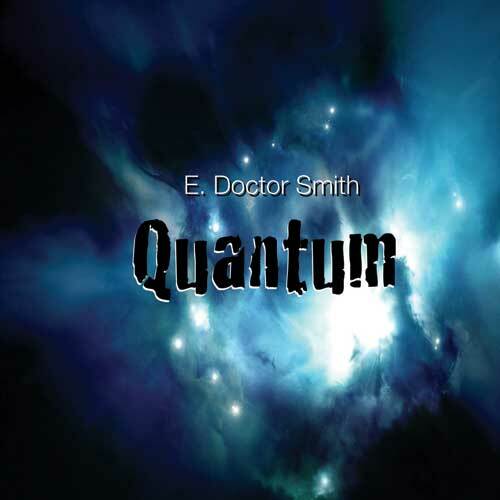 Smith’s unique fusion approach with his Zendrum EXP MIDI percussion controller, combines with McKibben’s inspired guitar looping mastery and Wiley’s thoughtful flute playing to create music swirling between the sublime, the beautiful, the incendiary. Inspired by the music of iconic jazz fusion pioneers like Return to Forever, progressive rock groups like King Crimson, Jethro Tull, Genesis, Tangerine Dream, and the 1970 classic tome "Future Shock" by author Alvin Toffler, Smith and McKibben’s compositions are borne out of an appreciation for the those musical masters, and the shock that accompanies the reality today’s musicians face in our rapidly changing, ever-evolving, digital age. Smith, McKibben and Wiley have not shied away from it. To the contrary, they have sought to embrace it by using some of the latest musical technology, instruments and signal processing to explore the boundaries of the analog and digital, musical frontiers. Toffler wrote, "To survive, to avert what we have termed future shock, the individual must become infinitely more adaptable and capable than ever before. We must search out totally new ways to anchor ourselves, for all the old roots - religion, nation, community, family, or profession - are now shaking under the hurricane impact of the accelerative thrust. It is no longer resources that limit decisions, it is the decision that makes the resources."